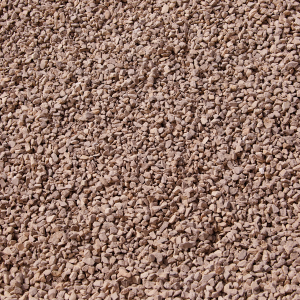 WASHED ROCKS is a washed coarse aggregate produced from the highest quality Ordovician Dolomitic Limestone. It is manufactured to specified physical properties and sizes. Because the material is washed, it contains minimal fines and reduced deleterious materials. 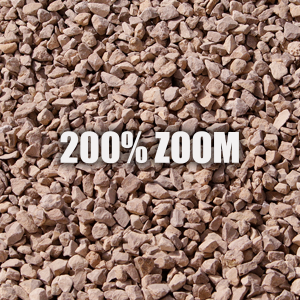 Pattison WASHED ROCKS reduces the amount of costly additives required to produce concrete. It extends the life expectancy of roads, reduces cracks, freeze/thaw impacts and maintenance costs. Also known as concrete stone, washed base material, washed stone, D467, D57, D67. Pattison produces Concrete Stone from Ordovician Dolomitic Limestone in our state-of-the-art, jaw/cone crushing plant. Our plant features sophisticated compression crushing technology that reduces fines and increases fractured faces. This product meets Iowa’s highest usage designations as Class 3i and 3iB. 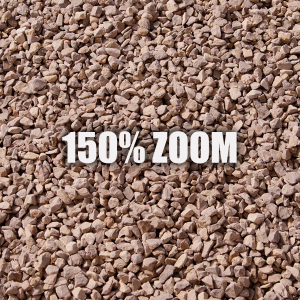 It can be used in interstate highway paving, bridge decks and overlays. Pattison’s Washed Rocks is approved for FAA airport paving and other federal projects. It is certified for Department of Transportation work in Iowa, Missouri, Nebraska, Minnesota. Pattison’s newly installed Cone Crusher and production plant is state-of-the-art, producing some of the highest quality Ordovician Dolomitic Limestone Washed Rocks. Material is separated into various required sizes without inducing fractures, while yielding a refined individual rack shape that is the most desirable for tight compaction and stability. Pattison’s new aggregate plant produces Washed Rocks of exceptional quality.